As the darker mornings begin to creep in and the wind feels just that little bit colder, we Brits are forced to accept that summer is finally over and winter is on the way. Overseas however, the sun continues to shine and temperatures still reach tan-tastic highs of 30°c! So what are you waiting for? 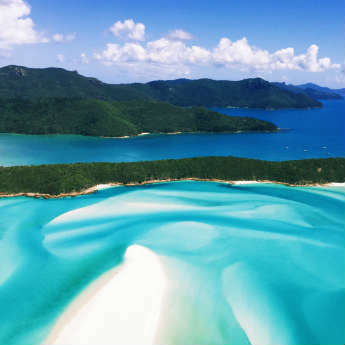 Leave the woollies by the wayside and pack that swimsuit! There’s sun to be worshipped! Only a few hours from home, the Algarve in Portugal has long been a favourite holiday hotspot for some late sun worshipping. The reliably sunny climate is pleasant but not as overbearing as it can be in the height of summer. Unlike many resorts, the Algarve’s bars and restaurants remain open throughout the late season so you can enjoy the full range of amenities on offer! 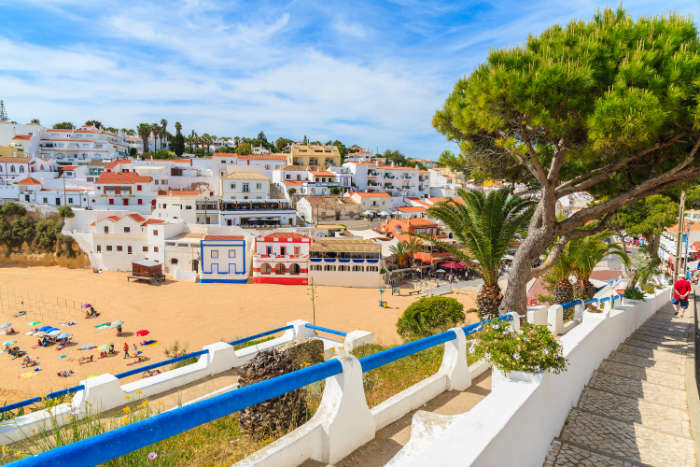 The Algarve is a popular family destination throughout the summer, but once the kids go back to school couples can enjoy the region in the peace and quiet. Nestled off the west coast of Africa, the scorching summers in volcanic Gran Canaria can last well into November! Lingering in the mid to high twenties, the temperatures on the island are fairly consistent year round, meaning there really is no bad time to visit the Canary Islands. 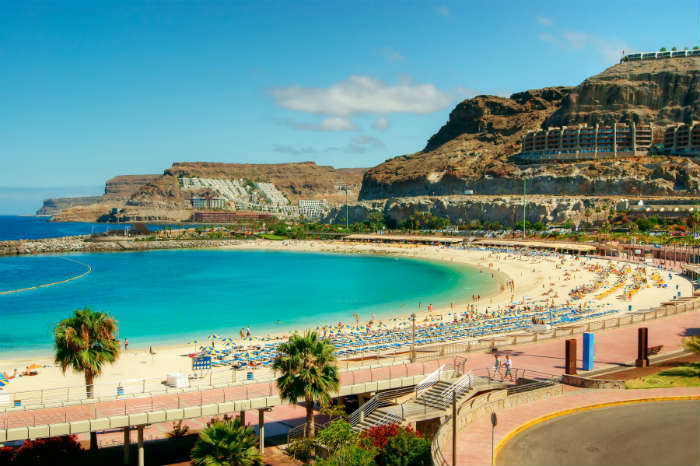 Gran Canaria and its neighbours Tenerife, Lanzarote and Fuerteventura are some of the only destinations in Europe where you can pack your beach wear and spend a week sunbathing on the beach even in winter. Affectionately named the “island of eternal spring”, Cyprus is the true year-round holiday hotspot. Temperatures never dip any lower than 19°c and the late summer months are well-known for experiencing incredible heatwaves! 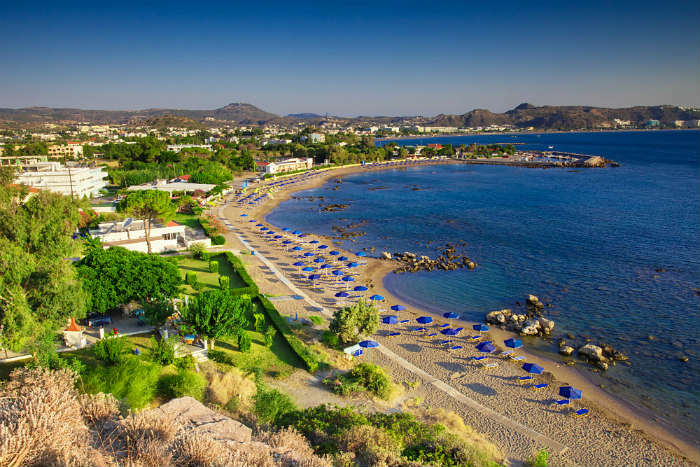 A reliable choice for catching some late summer rays, the resorts on offer range from party town Ayia Napa to family favourite Protaras and crowd-pleaser Paphos. September ad October also offer perfect weather conditions for a day out in the beautiful scenery of the Troodos Mountains. 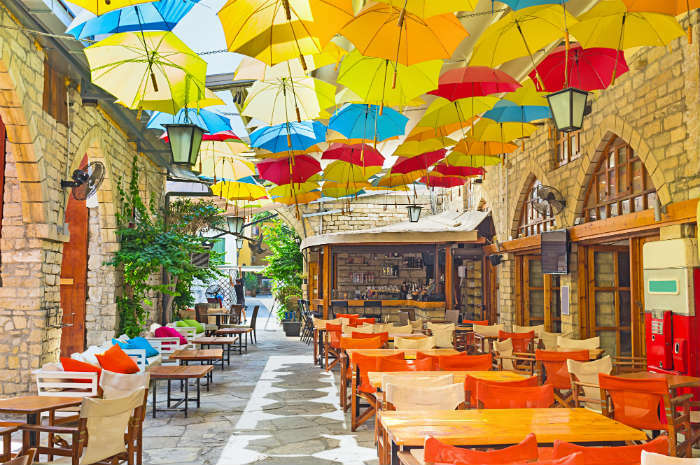 In the height of the summer season, the quaint cobbled streets of Rhodes’ old town are so packed with tourists, it can be hard to see the charm of this Greek gem. As the crowds filter away in the late summer however, the island returns to its unspoilt, idyllic glory, making it the perfect time to enjoy some sunny sightseeing. Visit the medieval Old Town of Rhodes Town, wander the pedestrianised streets of Lindos and explore the Venetian Grand Master Palace. Clinging on to the last of the good weather, Spain’s south coast can make a great holiday hotspot as late as October. 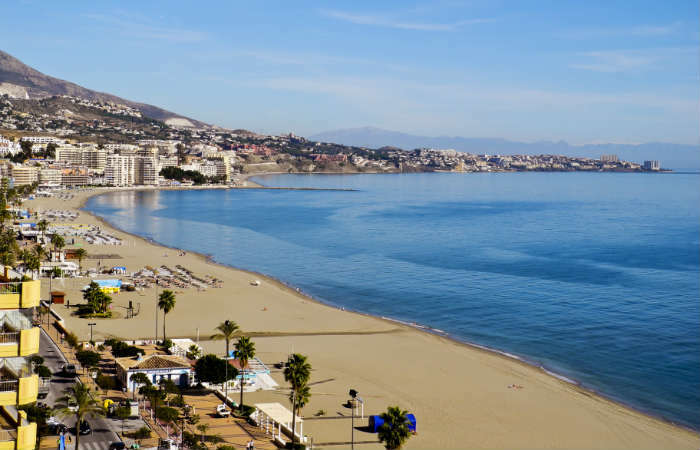 The resorts may be quieter and there may be less going on, but if you’re content with beautiful beaches, good local bars and restaurants and sunny climates in the region of the mid-twenties, then bag yourself a bargain to the Costa del Sol! if you're interested in day trips to the inland cities of Granada or Cordoba, this is the time to go when the post-summer heat is comfortable. Where many holiday resorts wind down gently at the end of the summer season, Ibiza goes out with a bang each year with each legendary super club throwing incredible closing parties. These tend to last until late September, and after that the clubbers leave and Ibiza largely returns to its peaceful off-season state. 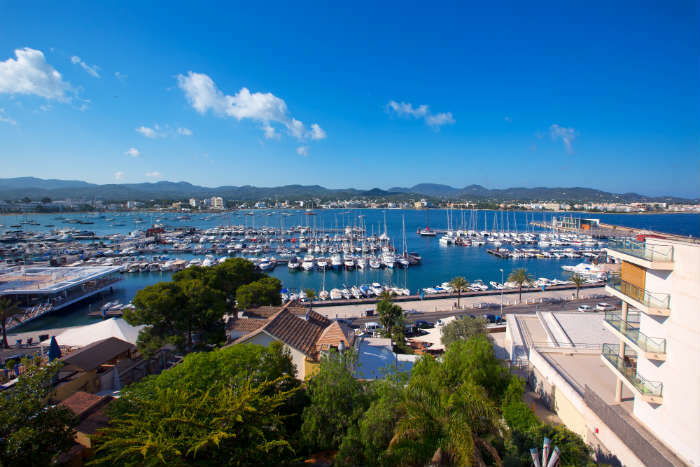 There are still plenty of bars and restaurants open, but anyone who's visited during the summer party season will barely recognise this version of Ibiza where low-key evening drinks and hippie markets are the order of the day. Forget your umbrellas and cardigans - as Turkey edges into its autumn season, temperatures continue to hold with average October highs of 26°c! 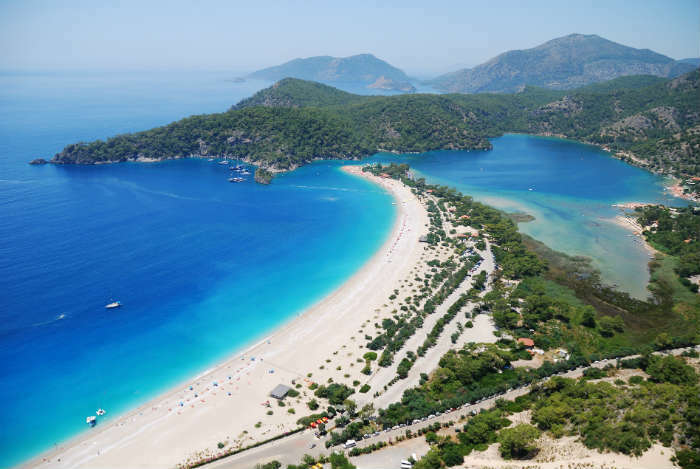 Boasting 8 hours of sunshine a day, you can still catch an impressive tan on the beautiful white sandy beaches of Olu Deniz to carry you through to winter. If the weather is cooler, the autumn months provide excellent opportunities to explore the surrounding countryside and go on day trips to nearby towns. 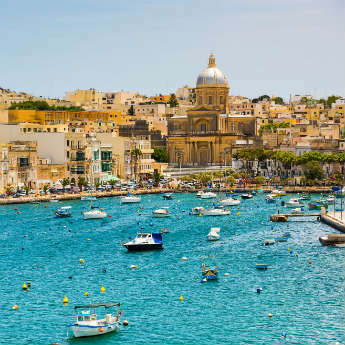 During summer 2016 Malta has gained a bit of a reputation for itself as the new place to be. 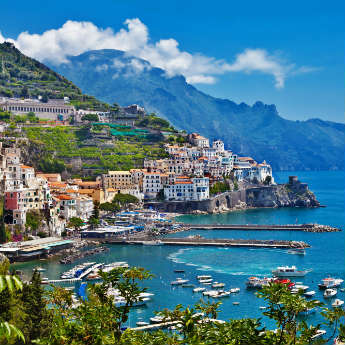 It's definitely one of Europe's underrated destinations, boasting beautiful cities, heavenly ocean scenery that can be enjoyed on boat trips around its islands and some of the cleanest beaches in Europe. 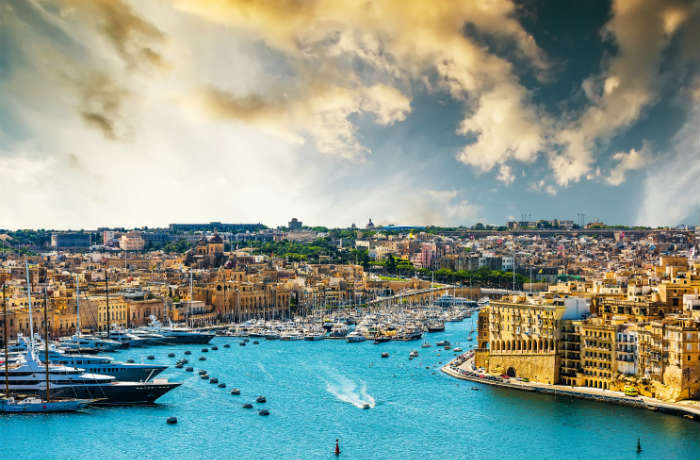 Malta is definitely a country on the up; Valletta, Malta's tiny capital city, is due to be European Capital of Culture in 2018, and the nightlife has recently dropped onto the radar or dance music fans due to its trendy bars and dance festivals. While summer temperatures in Africa are too hot for most, particularly in the cities, autumn brings mild temperatures in the low 20s which are perfect for exploring Marrakesh. 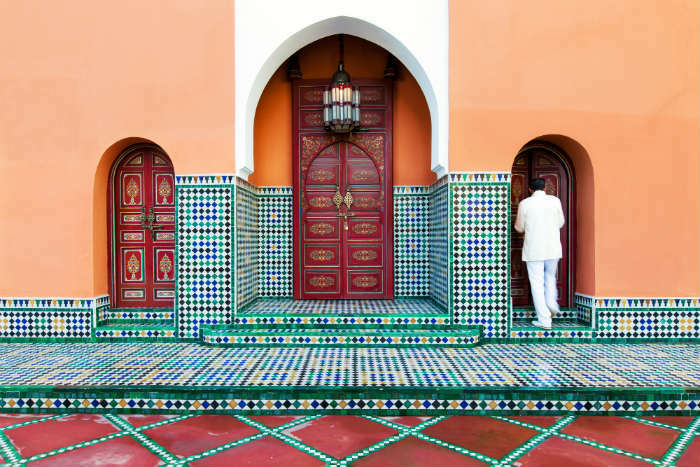 Barter for souvenirs in the colourful souks, treat yourself to relaxing steam baths and spa treatments at a traditional Moroccan hamman, and explore the city’s vibrant culture under the warm Moroccan sun. Break for lunch with some street food and a glass of traditional mint tea, and in the evenings head to a local restaurant or hang out at one of the city's rooftop bars. 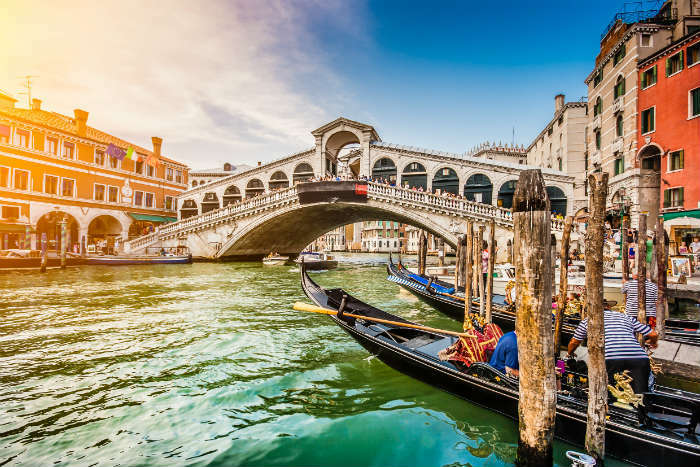 Highly regarded as one of the world’s most romantic cities, Venice is at its busiest in the height of summer. Try paying a visit in late September or early October when the streets are quieter for a more relaxing mini-break. August is also when locals tend to leave Venice for their own holidays so many restaurants are closed despite the bustling crowds - September sees the locals return and re-open their businesses which actually makes the city feel more alive. You can also look forward to snapping photos without swarms of people blocking your view, and buying your gelato without having to wait in a queue! By Leanne Tonks - Wearing jumpers since August!